no music, no dialogue and no narrative structure of any kind. 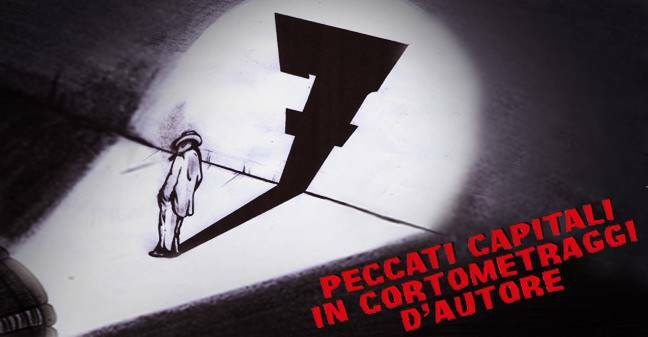 Che Fine Ha Fatto Matteo Montesi Competition Winners announced. 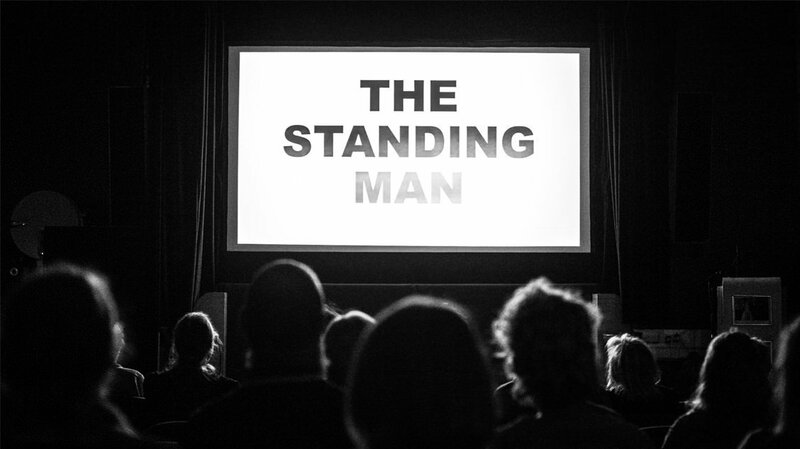 THE STANDING MAN won an Honorable Mention award at Gumroad. 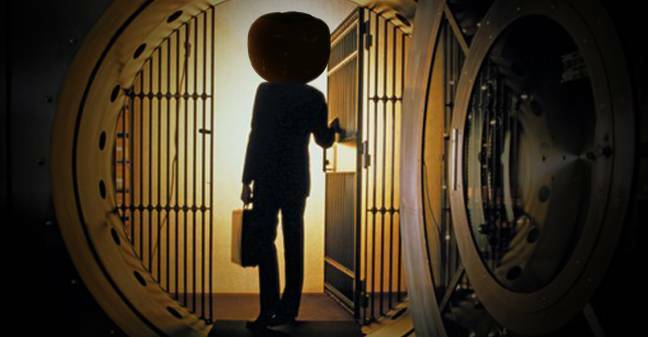 THE STANDING MAN is OUT! 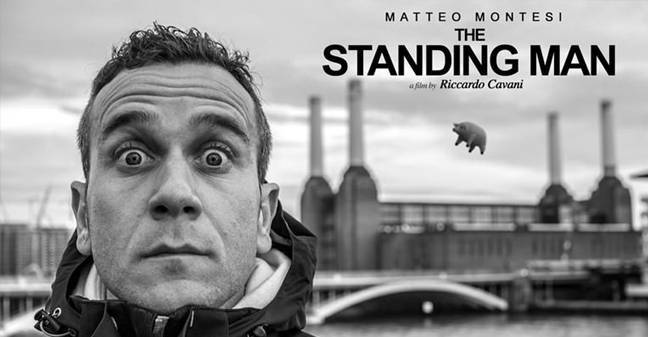 THE STANDING MAN will be available online for instant streaming from Thursday 8th October 2015. 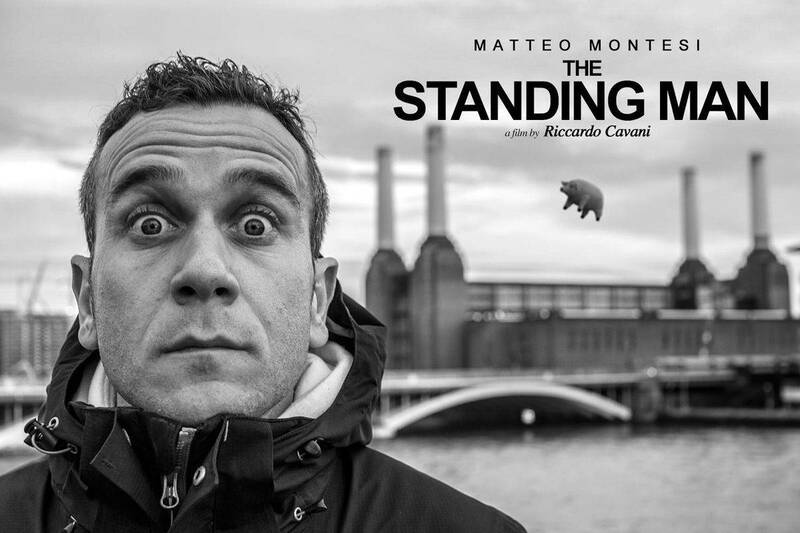 The premiere screening of THE STANDING MAN was incredible. The Cinema Museum is a wonderful place with absolute stunning atmosphere and the film had a super warm hospitality. 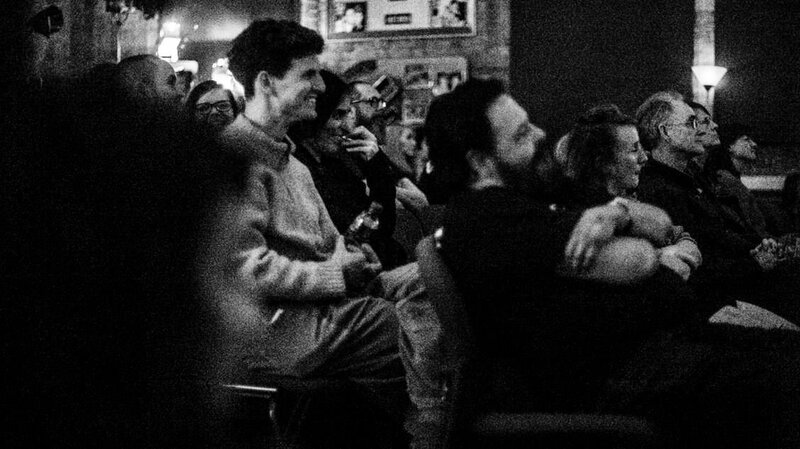 Thank you all for coming down and supporting the film! THE STANDING MAN is finally finished! We are delighted to announce that the premiere of the film will take place on Friday 25th September 2015 at the London Cinema Museum featuring live interval music, raffle prizes and Exploding Cinema’s trademark kaleidoscopic visual projections. Doors open at 18.30 for a 19.30 start. You can book your tickets by calling The London Cinema Museum on 020 7840 2200 in office hours. A special thanks to Matteo Montesi, Exploding Cinema, Federica Cappellini and to all the people who believed in this experimental film!